NBA All-Star weekend is set for February 15-17 in Charlotte. While it may be a little early to start a countdown to tipoff, speculation as to who will be selected to play is already underway. 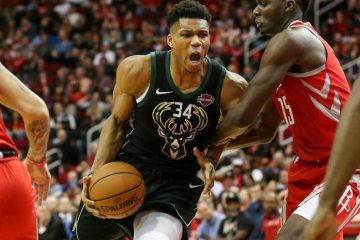 Guys like LeBron James, Stephen Curry, Giannis Antetokounmpo Kevin Durant and other superstars will all be there, while others like Nikola Vucevic are hoping to join the party. 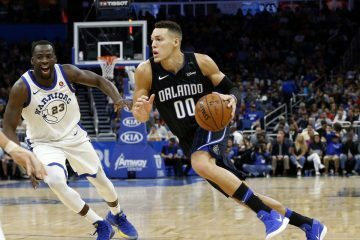 The Magic’s center is having an all-star season averaging a double-double with 20.4 points and 11.7 rebounds per game. This week the first results from all-star fan balloting were released with Vucevic earning little respect from fans. The top 10 vote getters among front court players and guards from each conference were released this week with the 8-year veteran from Montenegro nowhere among the leaders. The NBA lumps forwards and centers together for voting, which gives Vucevic some hope. In the Eastern Conference, Philadelphia’s Joel Embiid and Detroit’s Andre Drummond were the only two centers in the top 10 among front court players. Among those two, only Embiid has better overall statistics than Vucevic. The top two vote getters in each conference will serve as captains and select the remaining players on the roster. Vucevic has been quiet about making the all-star team, as he should. Instead, he has let his play do the talking. His consistency says a lot about his approach to the game. He normally puts up solid numbers when they win as well as when they lose. 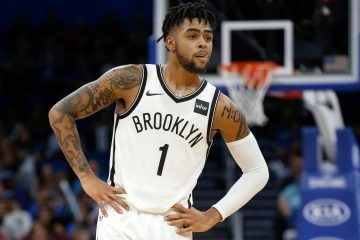 Friday night was a good example as he scored 22 points and pulled down 7 rebounds in Orlando’s 120-103 loss to the Minnesota Timberwolves in Minneapolis. If Vucevic is selected, he would become the first Magic player since Dwight Howard in 2012 to be so honored. 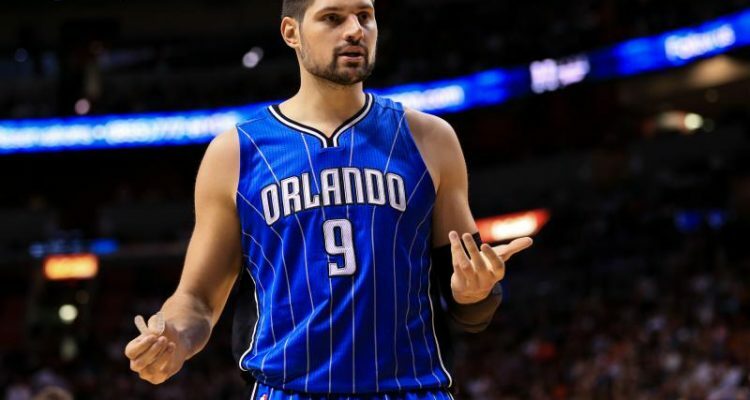 In addition to all-star talk, another conversation involving Vucevic may start getting louder. 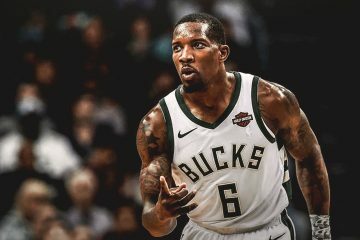 He is rumored to be on the wish list of at least two teams, including the Boston Celtics. In the end, if two centers are chosen for the Eastern Conference, Vucevic has a good chance to be heading to Charlotte in February. All he can do is keep putting in all-star performances each time. The next opportunity is Sunday afternoon when the Magic visit the Staples Center to take on the Los Angeles Clippers.